Your beauty regime is never complete unless you know how to do eye makeup perfectly. 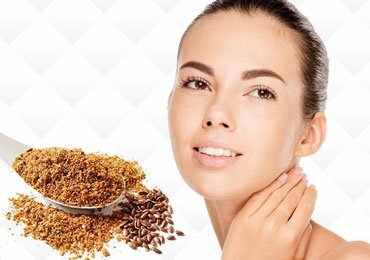 It is quite essential to make you look dull, natural, or dramatic. If you are a beginner to doing eye makeup, fret not. You can easily learn it with some easy steps. Learning this art with perfection is crucial to your gorgeous looks on any occasion. Why not make your eyes your dominant feature when the help is given below? 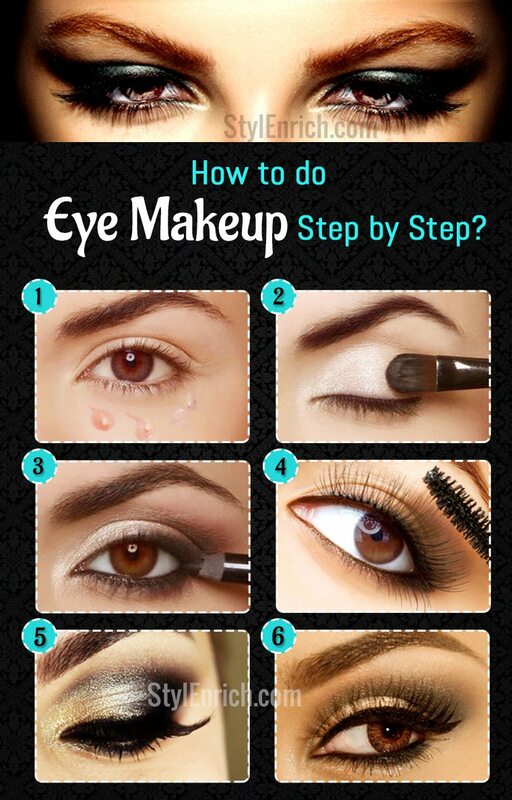 How to Do Eye Makeup Step by Step? It hardly takes 10-15 minutes for the complete eye makeup tutorial. 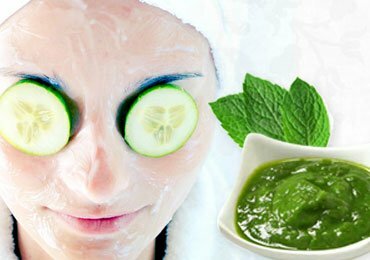 You should start with washing your face and clean your eyes if any makeup is already applied on them. 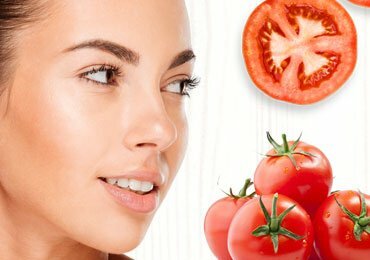 While doing so, avoid using moisturizer on the eyelids. It can make them oily letting the makeup spill off. Something you’ll never want! 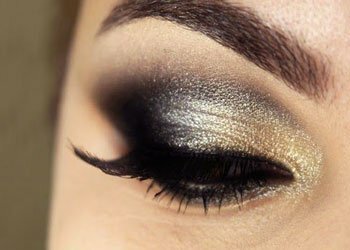 Here is the easiest eye makeup tutorial for beginners out there. 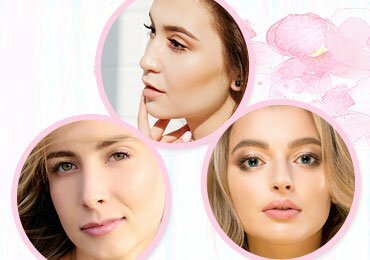 This tutorial is divided into some simple steps including amazing eye makeup tricks. So, let’s learn how to apply makeup on eyes. Firstly, you need to prepare your eyes with a concealer to hide the dark under eye circles. To do this, apply dots of concealer, preferably 3-4 dots on the dark circles. Using a concealer brush or your fingers, blend it properly till the areas of cheek bones. Always start from the inner corner of your eyes patting with your ring finger. It is an optional thing in step by step eye makeup. If you prefer doing this, apply an eye primer or base evenly on your eyelids. 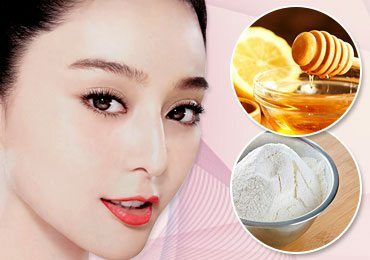 It will make your eyeshadow stay for longer time. 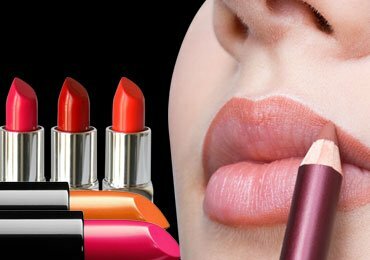 However, you must invest in a trusted eye shadow primer brand. 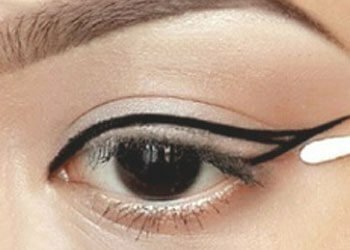 You can use either liquid eyeliner or eyeliner pencil to learn how to apply eyeliner. You may also prefer angled brush dipped in wet eyeshadow for the same. The choice is all yours! Now use what you choose to draw a fine dotted line over your upper lash line with gentle and small strokes. Repeat the same procedure for the gaps. 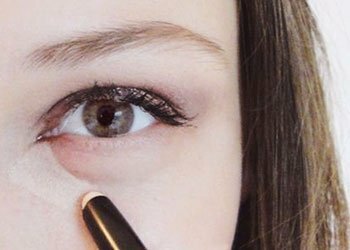 To learn how to apply liquid eyeliner perfectly, try to move from the innermost corner of your eye to the outermost corner. For dramatic and smokey eyed looks, dab a brush in a dark shade of eyeshadow and draw a line on the upper as well as lower lids. Smudge it for perfect looks. For prominent looks, use dark eye shadows to apply them as eyeliner. If you do not want very stark line on your bottom line, smudge the eyeliner or dark eye shadow with a Q-tip. Start it from your eyelids. On this area, prefer using a medium color like light brown, pink, etc. For your brow bone, go for light shade in shadow. Go for a color that complements your eyelid for brow bones. In this regard, soft and light colors look their best. 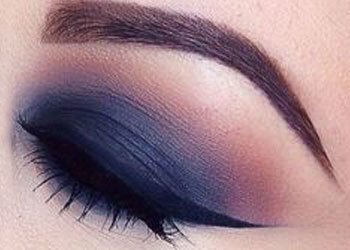 Use dark shades for the crease area of your eyes. 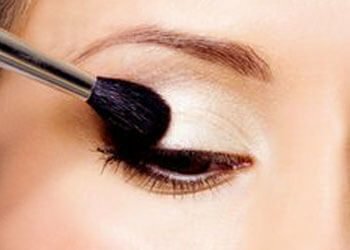 Apply it with small strokes from the outer corner of eyes to the crease. Use a color that matches well with the rest of two colors. Blend all these colors with a blending brush or your fingers. This eye makeup tutorial also recommends you to use a light eyeshadow as a highlighter. Pat it on your finger. and apply gently on the inner corner of the eyes to brighten them up. Heat the eye curler slightly using your hair dryer for 10-15 seconds. 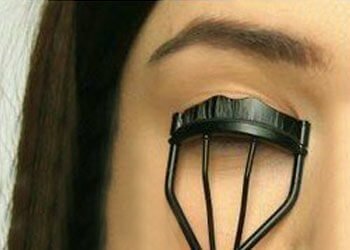 Now use it to curl your lashes for a dramatic effect. 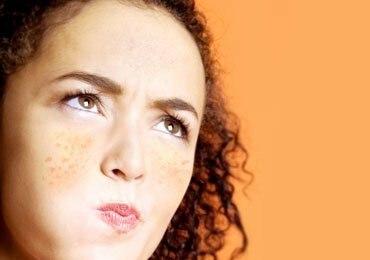 But before doing that, don’t forget to test the curler to avoid burning. 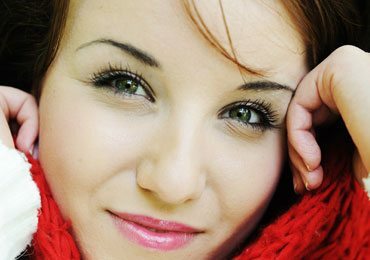 To apply mascara beautifully, start from the base of your upper eyelashes. Waggle it gently from back to the front. Apply more coats when your mascara is still wet. 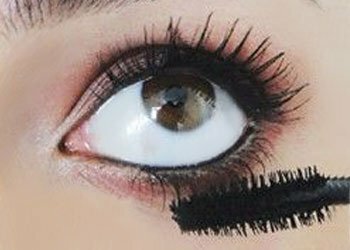 If you want your eyes to look more impressive, apply some mascara on the lower lashes as well. 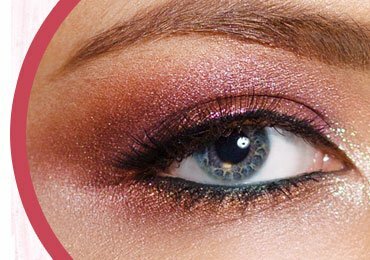 This eye makeup tutorial for beginners will certainly help you to accentuate your eyes. Follow it to learn how to apply eye makeup. Please share your experiences in the comments section below. 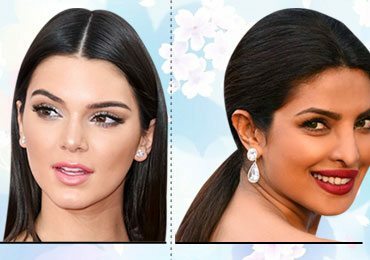 How to do a Celebrity Inspired Makeup Look for Special Occasions?